Taste Ichiju-Sansai in a Real Japanese Home! KitchHike is a great site for experiencing local food on your travels, right in the kitchens of local cooks! 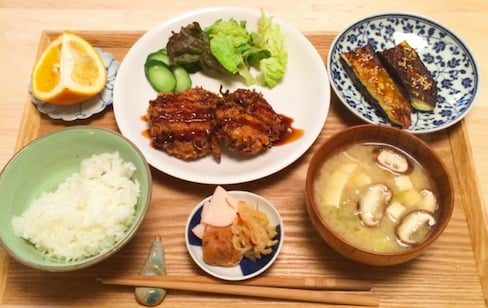 Here are some fantastic 'ichiju-sansai' meal option from cooks all around Japan. Learn more about the history, varieties and drinking customs of one of the most typical Japanese alcoholic beverages. 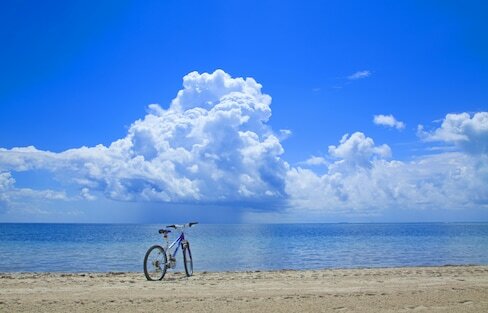 Experience a variety of sports activities carried out amidst nature. Forget Scotland—Japan is now home to the best whisky brewers. Follow this globetrotter as he adventures through Kyoto and the five lakes surrounding Mount Fuji. Follow Abi pop during her journey in Tokyo's kawaii spots. Hiroshima, Tokyo, Osaka—three main cities of Japan, yet so different! Looking to move beyond the 'Big 4' of Asahi, Kirin, Sapporo and Suntory? Check out these artfully brewed craft beers! Let us recommend some of the best 'washoku' restaurants serving fresh vegetables and seafood where you can enjoy selections of local sake from the same region as the sourced ingredients. The 10 top traditional Japanese sweets everybody craves! With all the great beers available in Japan, it's difficult to sort and enjoy only the best. We've done the research for you and chosen these six for your drinking pleasure! The center of Japan is renowned for its landscapes, culture, and most deliciously, its sweets. Check out these 10 dessert items and just try to resist them! Singapore to Japan: Around Japan in 8 Days! Before jetting off back to your home country—or boarding a bullet train to Kyoto—you'll definitely want to arrive early at Tokyo Station and shop around for the perfect sweet souvenir to bring with you. Here are seven snacks to whet your appetite and encourage you to break out your snow boots. Sample 100 Types of Sake in Tokyo! Discover the taste of real local 'jizake' at a sake bar in Asakusa that offers over 100 different types of Japan's famous rice wine! There was a time in Japanese history when each domain acted practically as its own country. So it's hardly surprising that each area developed its own culture and customs, giving a distinctive flavor and flair to each region. Just because you'll rarely see flakes in Japan's biggest city doesn't mean you can't reach them when needed. Here are four great ways to meet all your skiing and snowboarding needs right from the bright lights of the metropolis! The basic foundation of a traditional Japanese meal is 'ichiju-sansai,' which literally means 'one soup and three dishes.' This refers to a meal consisting of a bowl of soup, a main dish and two sides, supported by rice and Japanese pickles.